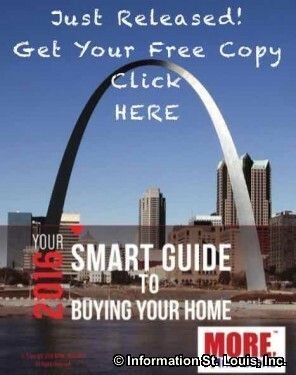 Welcome to the best website to search for St Louis Hills Homes for sale. 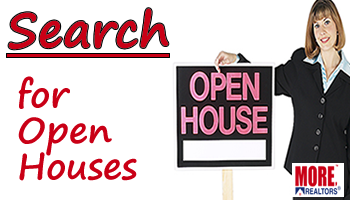 Here you will find all the current St Louis Hills listings in the St Louis MLS IDX. 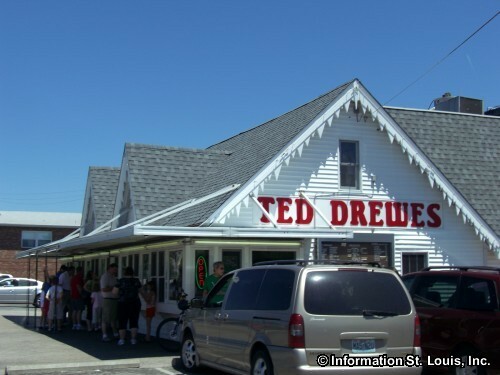 St Louis Hills is one of the premier neighborhoods in the city of St Louis and is home to one of St Louis' favorite landmarks, Ted Drewes! Another claim to fame for the St Louis Hills neighborhood is that it was home to St Louis Baseball Cardinal legend, and Hall of Famer, Stan Musial, during most of his baseball career. 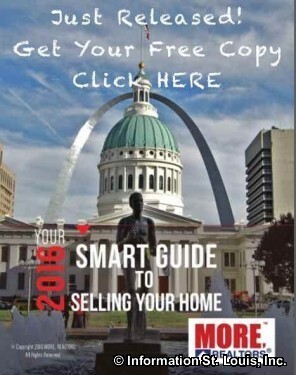 St Louis Hills is in the southwest area of the city of St Louis bounded by Chippewa to the north, Hampton on the east, Gravois to the south and the St Louis City/County border to the west. 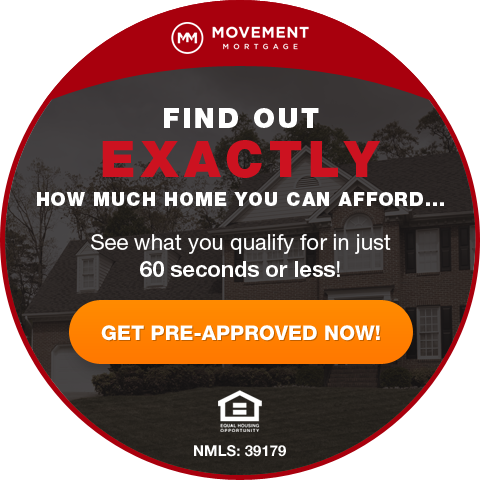 The location, being so far "out" of the main part of the city, was marketed by the original developers aa "Country Living in the City" back in the 1930's.